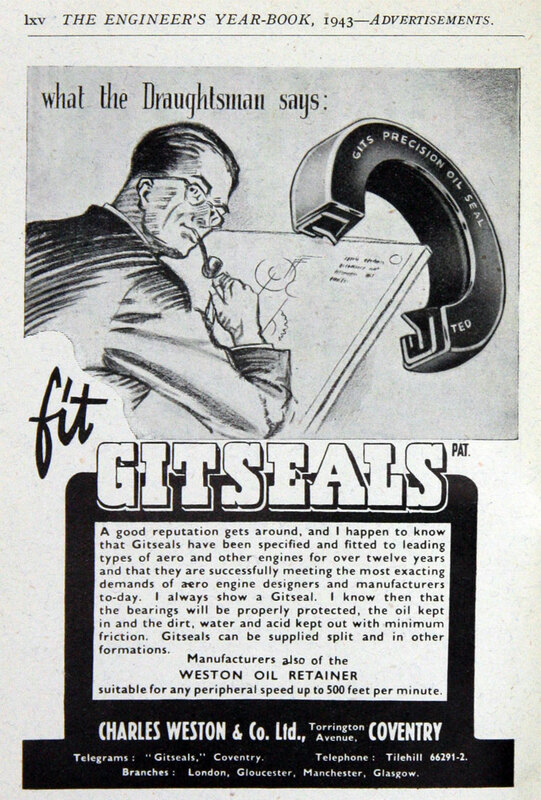 of Irwell Park Works, Douglas Green, Pendleton, Salford. 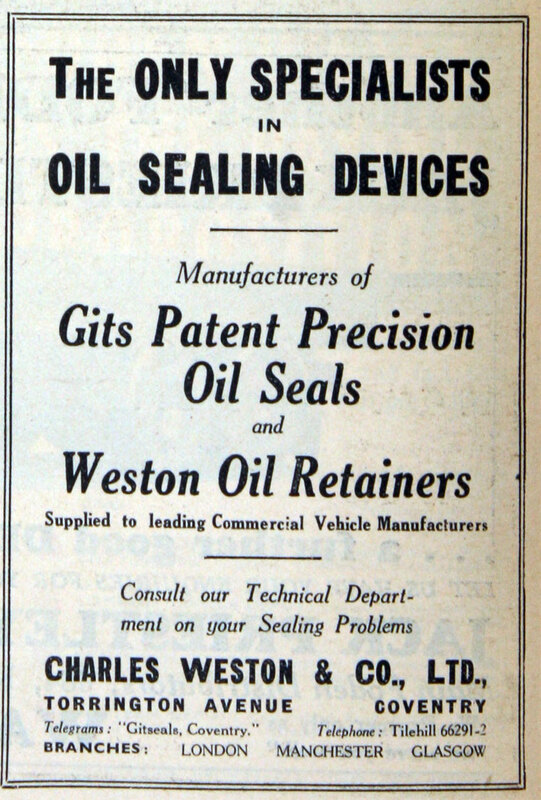 1932 Private company. 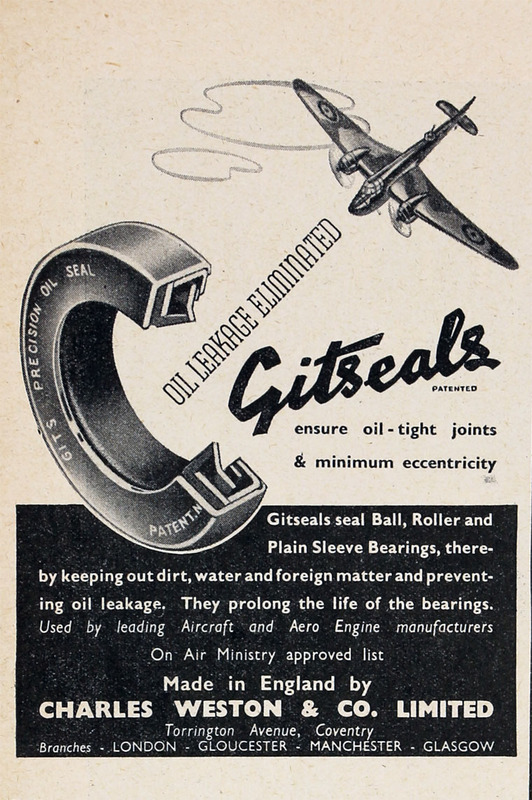 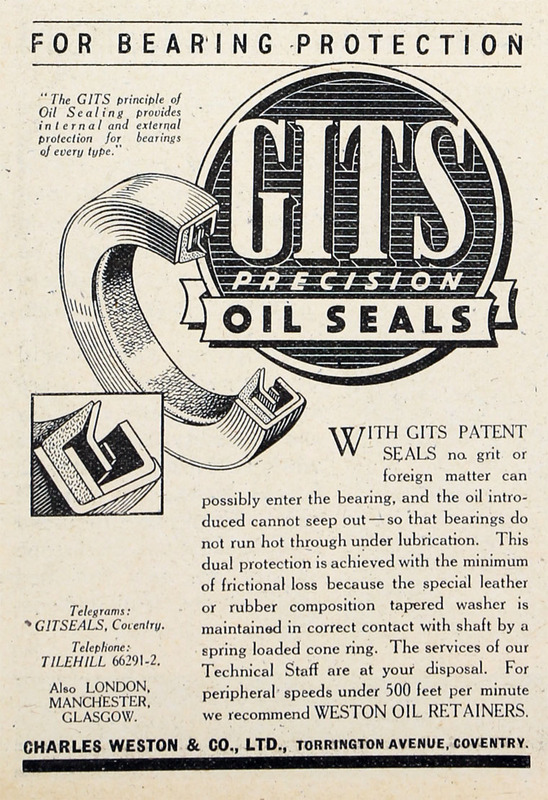 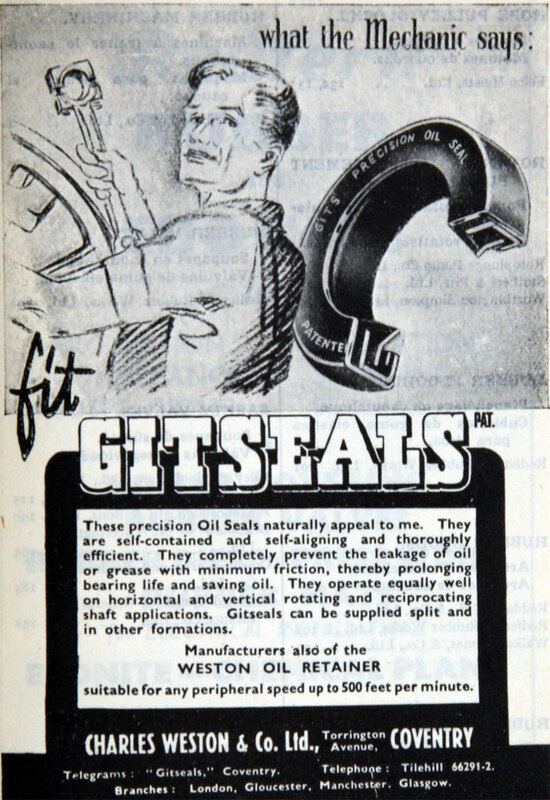 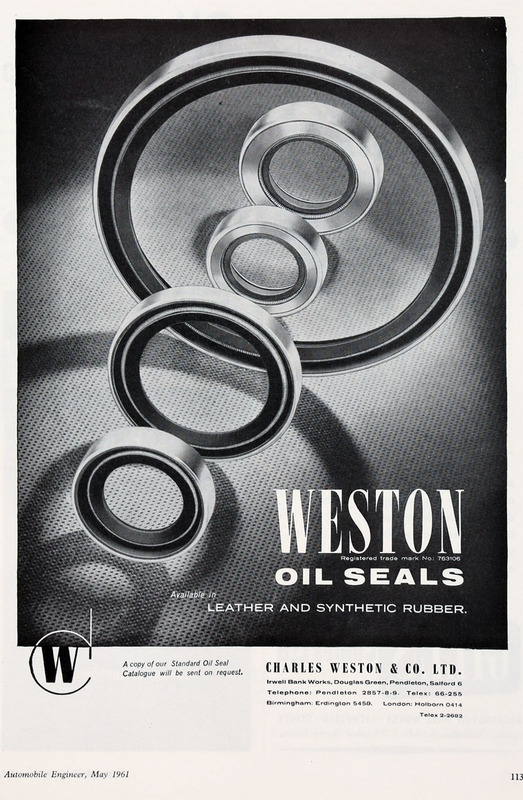 Manufacturer of rubber, mechanical and leather seals. 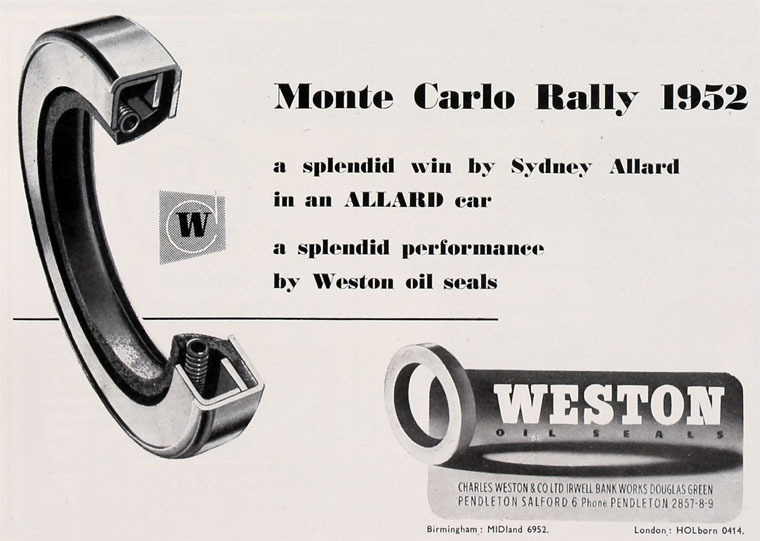 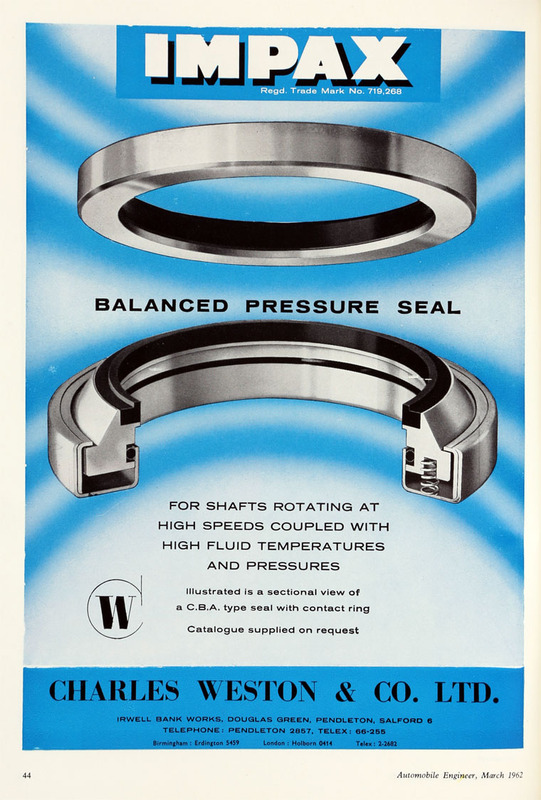 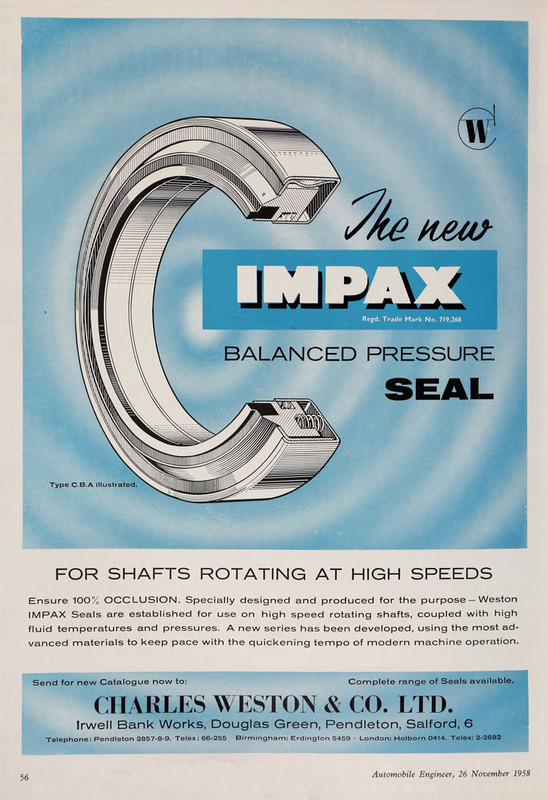 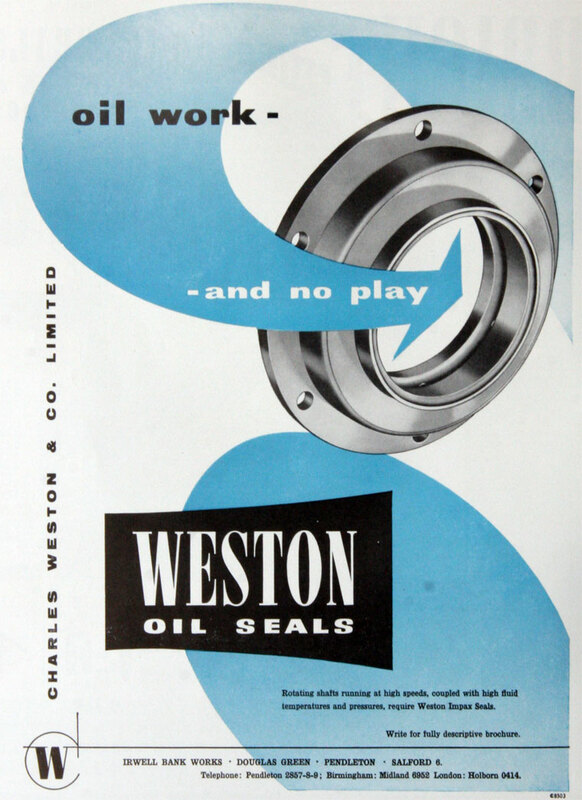 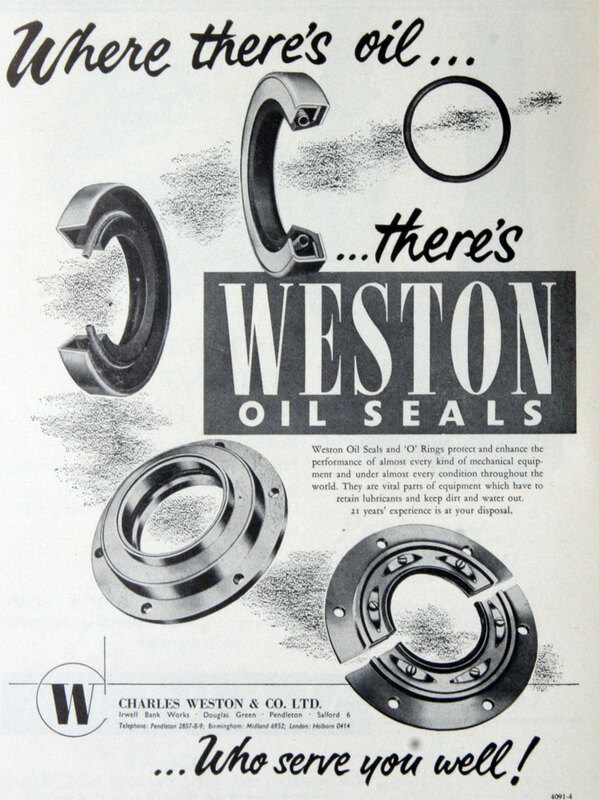 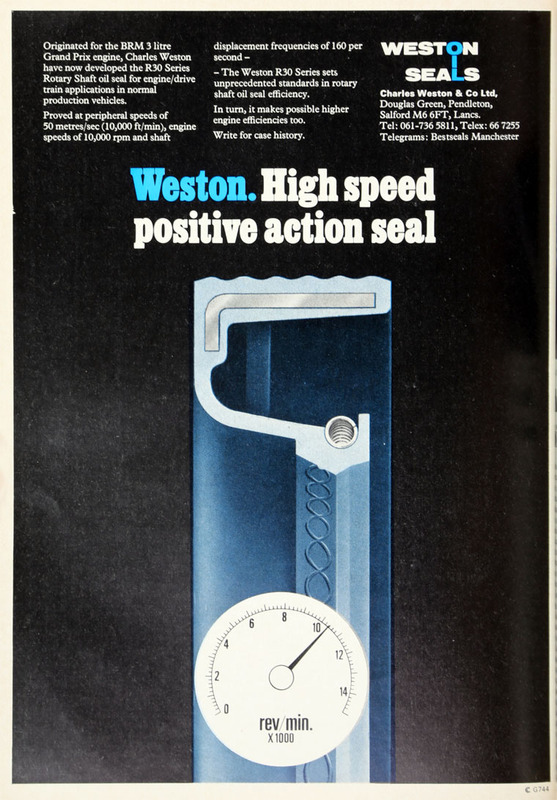 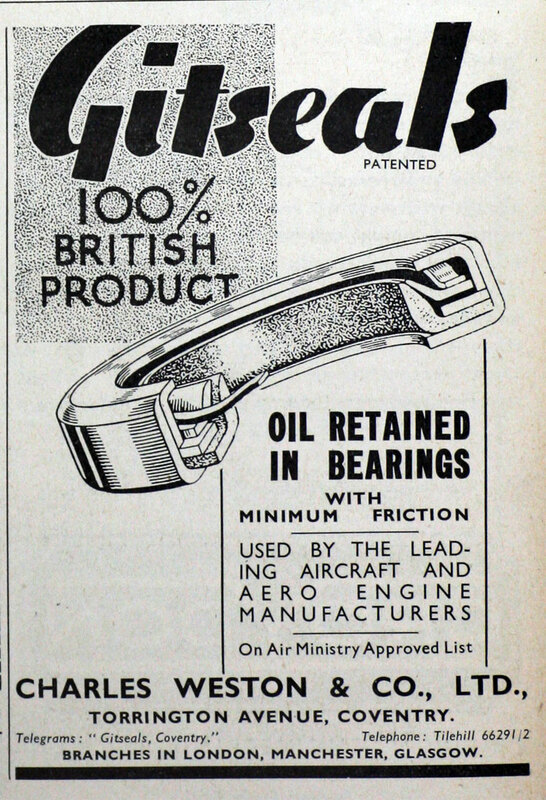 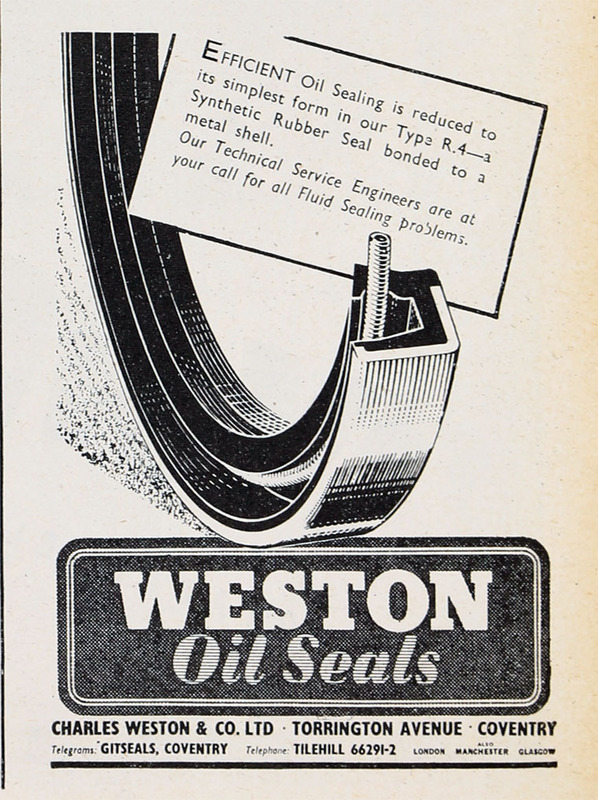 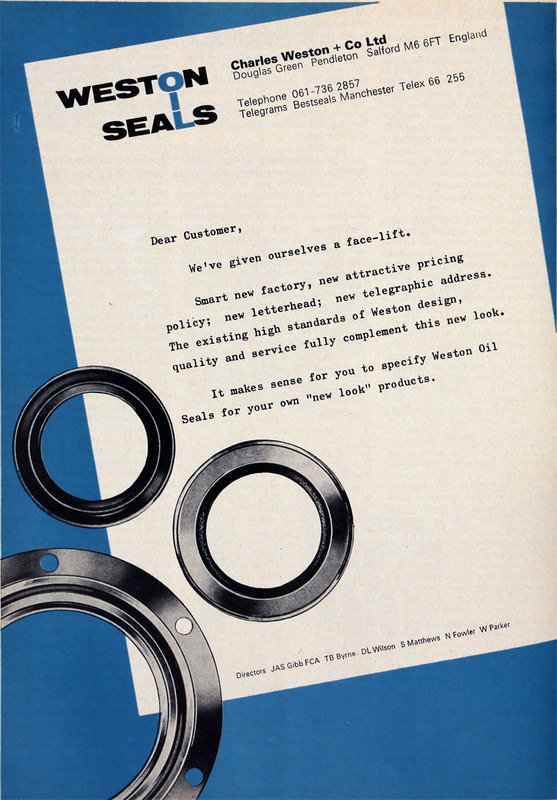 1976 J. H. Fenner and Co. Limited acquired Charles Weston & Co., merging it with their existing Pioneer Oilsealing and Moulding Co. division, an established manufacture of high volume water pump and rubber seals predominately for the automotive sector. 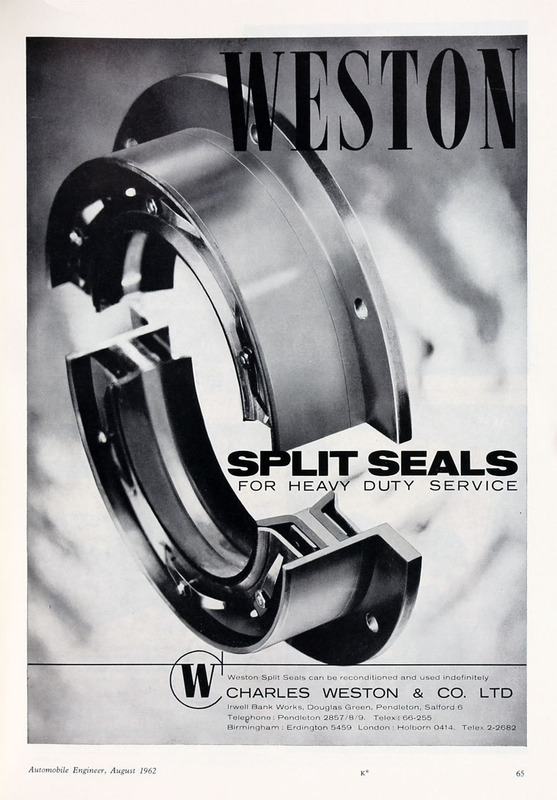 The merged company was called Pioneer Weston. 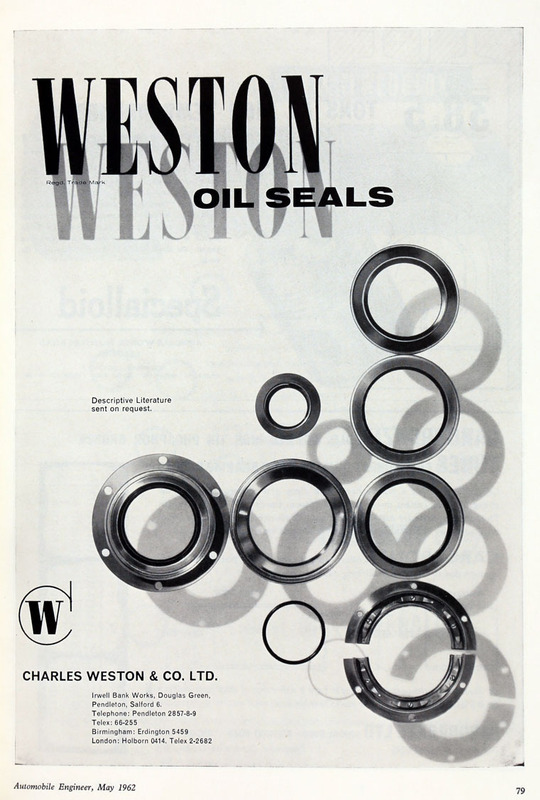 This page was last edited on 9 October 2017, at 09:05.